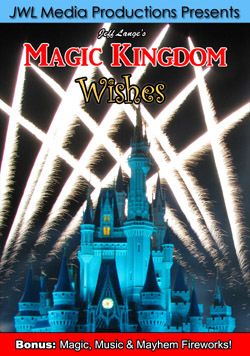 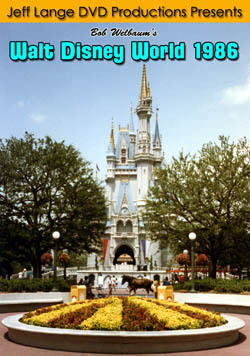 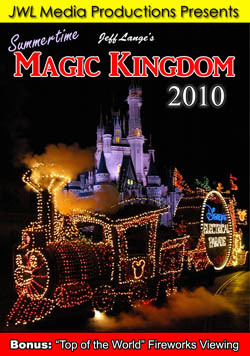 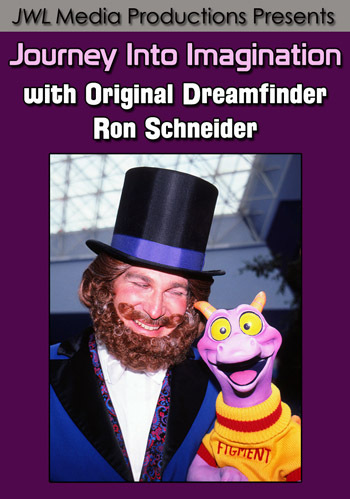 I just made it to the Magic Kingdom for my first time in several weeks, and so much has happened since that time! 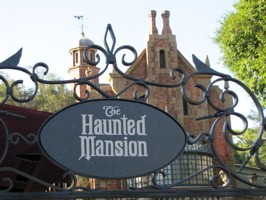 After meeting friends at the D23 tweet up meet, I stopped by the Haunted Mansion (below left and right) to check out the new queue situation as well as the ride exit change. 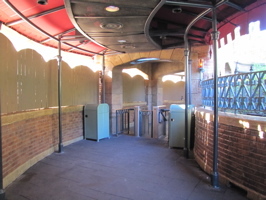 The queue was boarded up (below left and right), we heard that there may be an interactive element to the graveyard soon (but Disney doesn’t seem to have confirmed it yet). 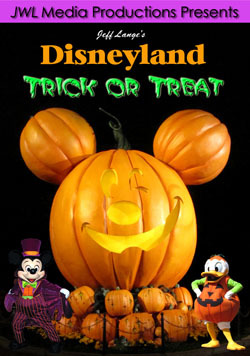 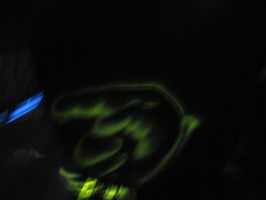 Another look at the queue (below, left), and the illuminated hand that now points you off the Doom Buggy at the end of the ride (below, right). 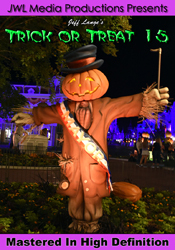 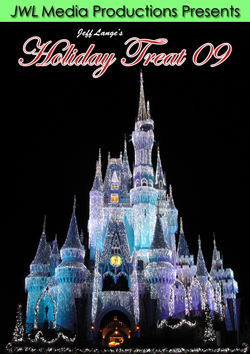 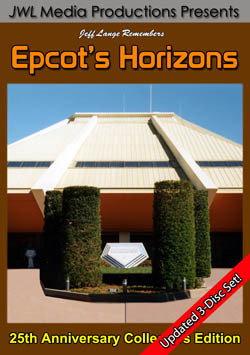 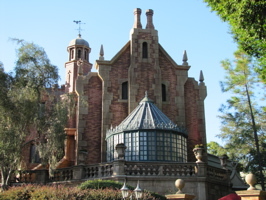 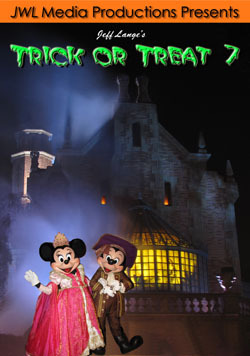 Video #1 – Exit on Magic Kingdom Haunted Mansion – Light-Up Finger – Apparently guests were not always sure which way to get off on the Haunted Mansion at Walt Disney World, so they are pointed in the right direction now. 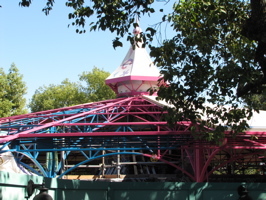 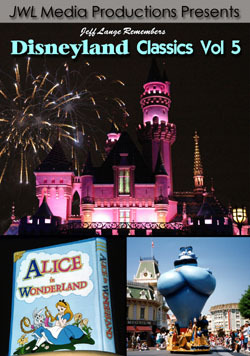 The Mad Tea Party is undergoing roof work (below left and right). 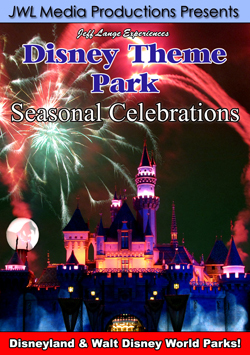 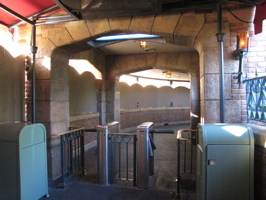 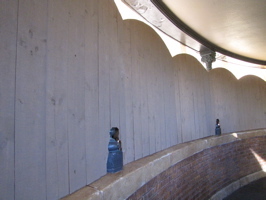 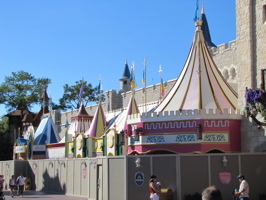 The biggest changes we found were over the Fantasyland wall (below left and right). 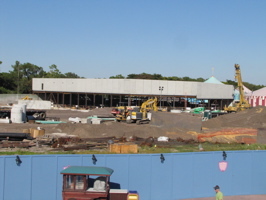 What a difference a few weeks makes! 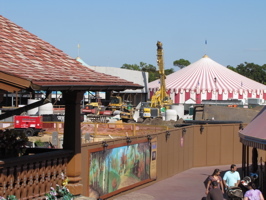 Video #2 – Fantasyland Construction, Magic Kingdom Walt Disney World 10/17/10 – Fantasyland construction, looking from Pinnocchio’s Village Haus. 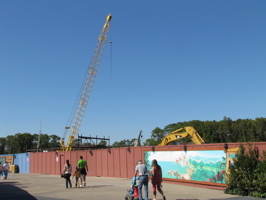 After taking flight with the always faithful Dumbo The Flying Elephant, you can see the new building that are going up (below left and right). 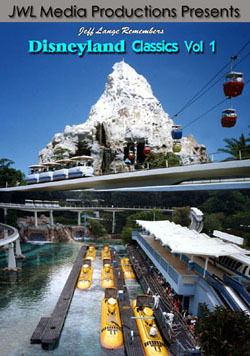 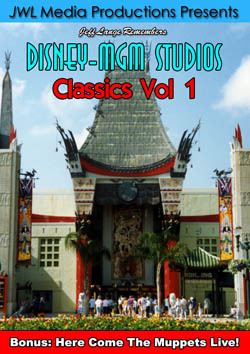 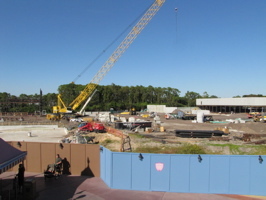 A view of the ride building for Under The Sea: Journey of the Little Mermaid (below, left) shows the extent of the work that has gone on since our trip to California. 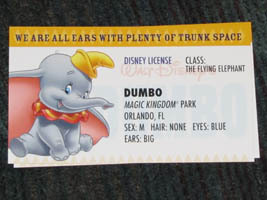 I received this snazzy new Dumbo flying license (Flying Elephant Class – below, right) upon exiting the ride! 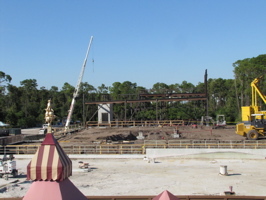 Video #3 – Fantasyland Contruction from Dumbo, Magic Kingdom WDW 10/17/10 – This is the current construction from Dumbo, so much has changed since we last took a video! 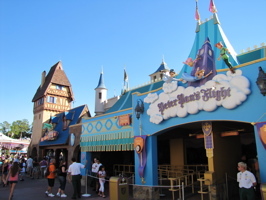 Peter Pan’s Flight has lost it’s facade (below, left) since our last visit. 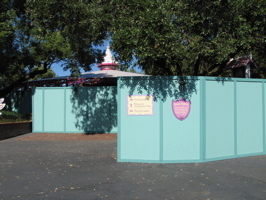 The it’s a small world attraction (below, right) is set to re-open this week with no changes to the ride itself. 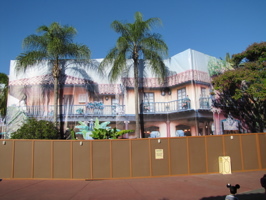 El Pirata Y el Peraco is in the middle of refurbishment (below left and right). 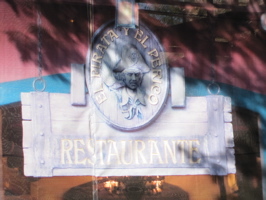 This has always been a favorite fast food choice for me and I was happy to have it open more than usual this past year.